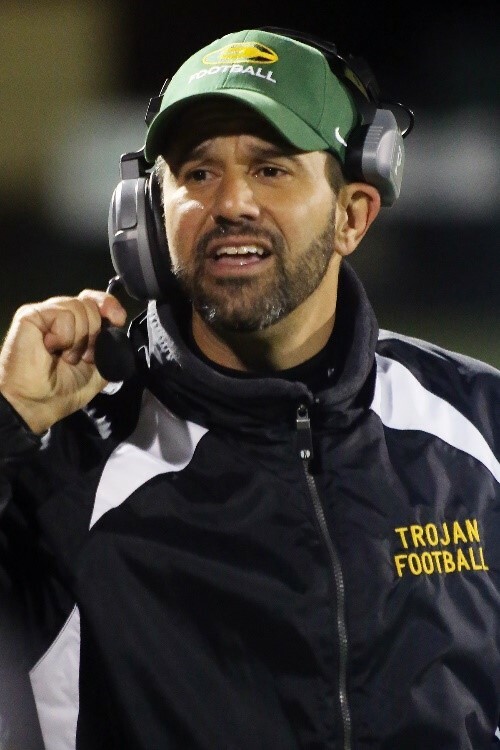 The Buffalo Region Coach of the Week winner for Week 8 of the 2017 season is Jim Maurino, head coach of the West Seneca East Trojans. The Trojans took on the Grand Island Vikings in the first round of the Class A playoffs on Friday, Oct. 20. Coming into the contest, West Seneca East was ranked as the No. four seed and Grand Island was the top seed. Trailing 7-0 at the half, the Trojans railed in the third and fourth quarters to put up 28 points. Leading the way for West Seneca East on offense was senior running back Jacob Maurino, who compiled 275 yards rushing on 13 carries for three touchdowns. On defense, junior linebacker Shaun Dolac recorded 10 tackles and an interception. 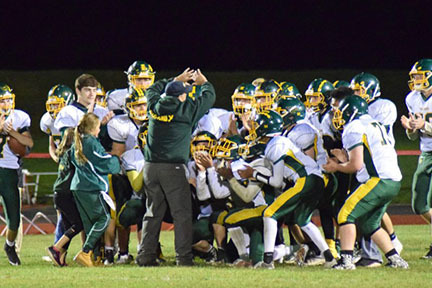 With the 28-14 win, West Seneca East will advance to take on the undefeated South Park Sparks on Friday, Oct. 27. The Rochester Region Coach of the Week winner for Week 8 is Tim Sawyer, head coach of the Alexander Trojans. Taking on the Finney/Northstar Christian Academy Falcons in the first round of Class D playoffs, the Trojans came out strong. Up 21-14 at halftime, Alexander sealed the game in the third quarter, scoring three touchdowns. Junior tailback Chris McClinic paved the way on offense with 24 carries for 188 yards, four touchdowns and a two-point conversion. Freshman running back Terrez Smith also had a standout game, racking up 141 yards rushing on 13 carries for a touchdown. Perfect at 8-0, Alexander will take on Red Jacket on Saturday, Oct. 28.